Doing your taxes is never easy, but for small business owners there are some extra layers of complexity. Schedule C is a tax form that some small business proprietors use to file their tax returns each year. For those using it, command over the Schedule C is an important part of making sure they are compliant with federal regulations and not paying more in taxes than they need to be. If you want help with your small business taxes, consider finding a financial advisor with SmartAsset’s free financial advisor matching service. What Is Schedule C and Who Should Use It? Schedule C is a tax form for small business owners who are either a sole proprietor or have a single-member LLC. 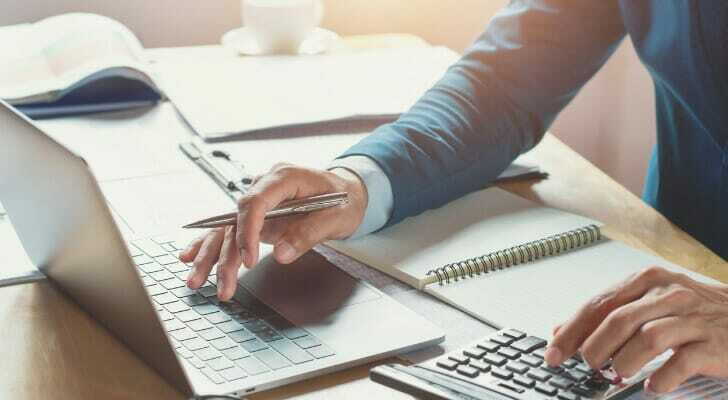 The form is titled “Profit or Loss from Business (Sole Proprietorship).” If you are the sole proprietor of a business or have single-member LLC, you’ll fill out this form when you do your taxes each year. You file this form with IRS Form 1040. Before you fill out the form, make sure to gather the relevant information and documents. This includes a profit and loss statement, a balance sheet, statements pertaining to any assets you purchased during the previous year (including vehicles and land), inventory information and details on your expenses. You can deduct 50% of your meal expenses that are not entertainment, as well as home office expenses. 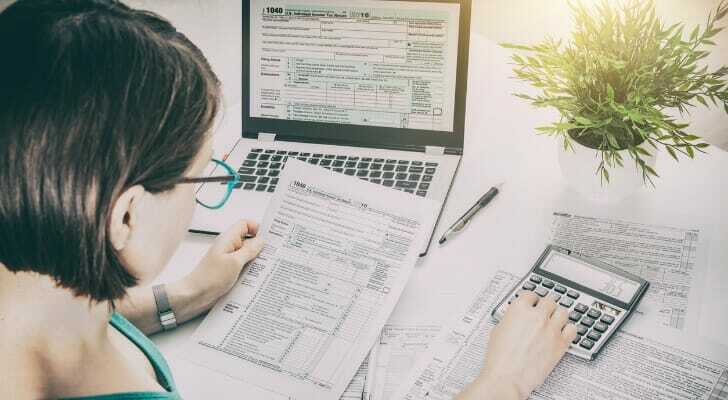 You’ll also need to do some basic math to fill out the form, like subtracting returns and allowances from gross receipts as part of the income calculation. What About the Schedule C-EZ? The EZ version of Schedule C still requires some of the same information, but it has many fewer lines. Make sure you meet all of the qualifications to use this simplified version of Schedule C before you send it in. 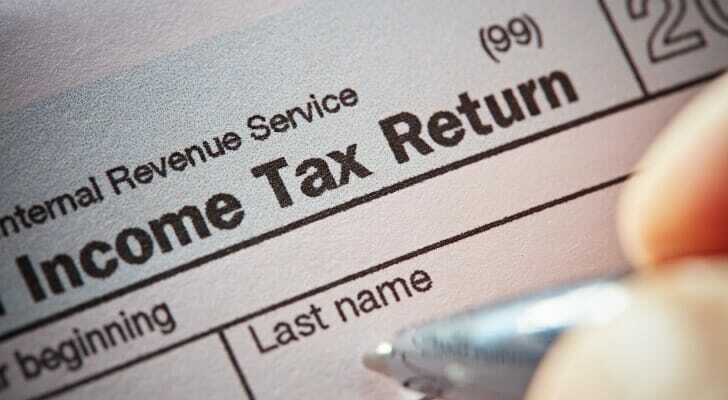 If you’re not sure, check with your financial advisor or tax preparer before using it. If you have more than one business that qualifies for filing a Schedule C form, you’ll have to file the Schedule C for both of them. For instance, if you run your own landscaping company and also sell handcrafted ceramic garden gnomes in an Etsy shop, you can’t combine the two of them into one Schedule C form. Legally, you have two separate businesses, so you must treat them as such for the purpose of your taxes. This means filing the same form twice. Another thing to consider is how Schedule C may work for a business owned collectively by a husband-and-wife team. Generally, if two people own a business together they are counted as business partners and must file what is known as a partnership tax return. If a husband and wife own a business together and are both active in the company’s daily operations, though, there is another option. They can both separately file a Schedule C for the business and split the income and expenses. This is known as a qualified joint venture. Only some states allow you to file like this, so check with your financial advisor or other tax professional to see if it is an option for you. Schedule C is for small business owners who either have a single-member LLC or are sole proprietors of their business. It reports either profit or loss from your business when you file your taxes each year. It requires a good deal of information, so have everything ready when you fill it out. If your business is especially small and uncomplicated, you may qualify to fill out the Section C-EZ form instead. You may want to check with a financial advisor or tax professional to see if that is an option for you. A financial advisor can help you with all of your tax issues. Find an advisor who meets your needs using SmartAsset’s free financial advisor matching service. You answer a few questions and we match you with up to three advisors in your area. We fully vet our advisors and they are all free of disclosures. You get a chance to ask questions of each advisor and then make a choice about how to proceed. Want to know your likely income tax burden? Plug your information into SmartAsset’s tax calculator to see how much you’ll likely owe come tax season. The post How to Fill Out Schedule C on Your Tax Return appeared first on SmartAsset Blog.